I will be flying to Perth, WA today. 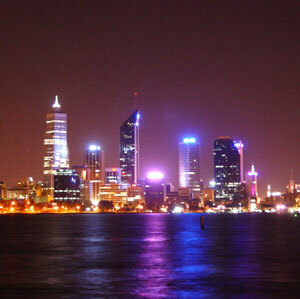 Author Bill Bryson states that "Perth is the most remote city on Earth" and sometimes it does feel that way. I have previously lived here for a few years but have since moved back to the "Eastern States" as West Australians refer to it. Saturday Night is Spaghetti Night! The 50 Day No Sugar Challenge!